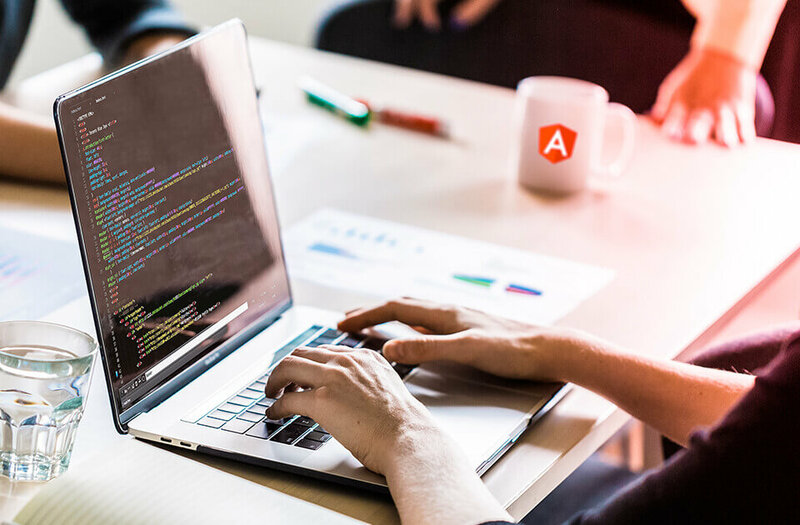 Our adroit AngularJS developers are using the latest tools and technologies to build flexible, scalable and interactive web applications with our diverse AngularJS expertise. Our dedicated AngularJS developers always make sure that your project gets a consultative approach and we will address your innovative business concept into a successful web endeavor. Our seasoned AngularJS experts are competent to develop a custom tailor Angular application with efficient utilization of customization options. We have in-depth knowledge and extensive experience in building simple yet elegant web applications with advanced features to serve the niche necessities of your business. Hire AngularJS developers from us to build newest and most exciting rich web applications that highly secured, reliable and robust with high performance. At Quick Beyond, our AngularJS development team follow a right approach when it comes to customization, migration, upgrade maintenance and support services. 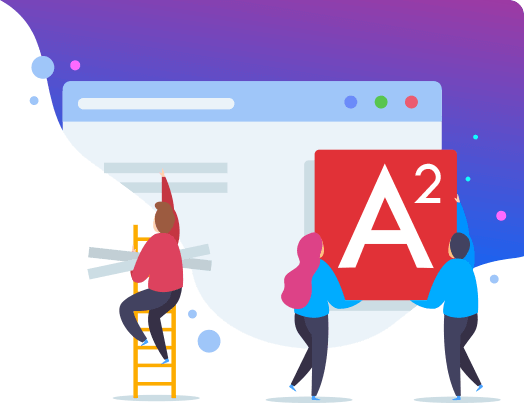 To enhance your business productivity, Angular 2 is another and advanced viable choice to have. Angular 2 is actually a lot simpler and much more elegant as well as important than you might be thinking. Angular 2 has been introduced with lots of enhancements and has fixed almost all the issues that were in the Angular 1. Hire dedicated Angular 2 developers from us to build interactive and dynamic user interfaces for websites as well as mobile applications. To build a dynamic website, you need a robust framework like AngularJS that best suits the front-end development. AngularJS gives a sparkle of attractiveness to the traditional web applications that enable the creation of smooth applications for a single page. Our very talented skilled AngularJS developers hold a strong technical skill set to build dynamic rich web applications. Hire AngularJS developers from us to build custom groundbreaking solutions. 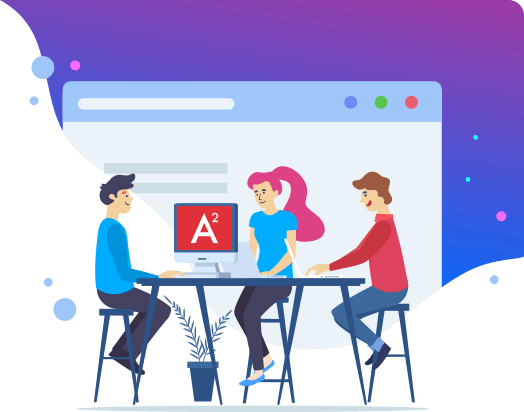 Get a reliable and robust combination of industry-friendly features along with the Angular 4 and Angular 6 advancements as you are hiring most renowned Angular experts to assist you in your project. At Quick Beyond, we have successfully delivered 85+ applications with the use of Angular. We own development center over different geographies like USA, Europe, India, Canada, and Ireland.